What if you really, really, really liked yourself? Bestselling author, speaker, coach and facilitator Renee Cermak is a woman on a mission to improve the lives of men and women through her coaching regarding the power of high self-esteem. In her bestselling book, How to Be Your Biggest Fan, Renee emphasizes the power of making your self-esteem your #1 priority, as well as provides tools and techniques that can be used daily in order to create permanent, life-altering results now. Renee serves as a consultant and facilitator for a leading authority and pioneer in human development potential training. On a daily basis, she works with leaders who are committed to their extraordinary lives and are willing to do the work to get there. Through her self-esteem training, Renee has dedicated her coaching to men and women across the country that are invested in living a life of goal setting and achieving and high self-esteem actions in order to create their lives by design! 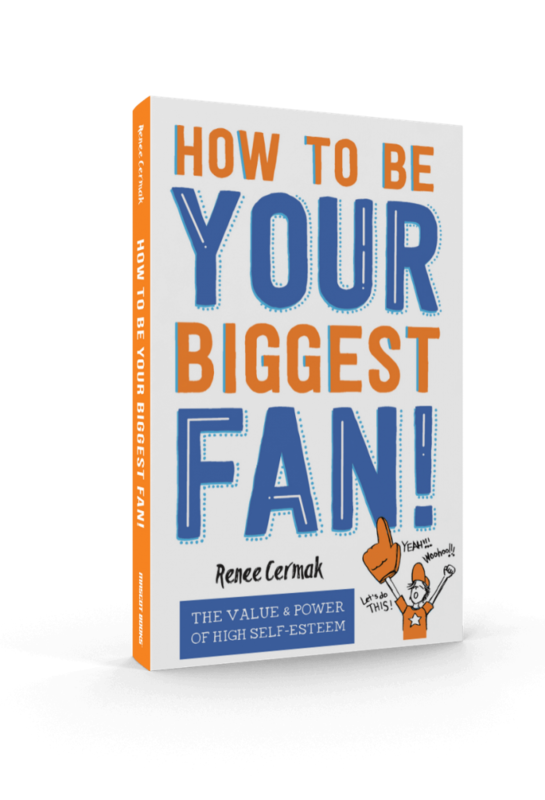 How to Be Your Biggest Fan is a culmination of Renee’s dedication to personal and professional growth over the past 20 years. Each page is filled with powerful advice from a leading expert in the field of self-esteem in order to inspire readers to get out of limited thinking and start dreaming big again. To support people in implementing the concepts in her book, she created the Cermak 1000 Box Strategy. With the 1000 Box Strategy, you can create your own customizable self-esteem plan, including a fun motivating way to get it done! Please read About Renee Cermak and look around the website to see that she has your self-esteem covered from every angle. It is your most important asset! 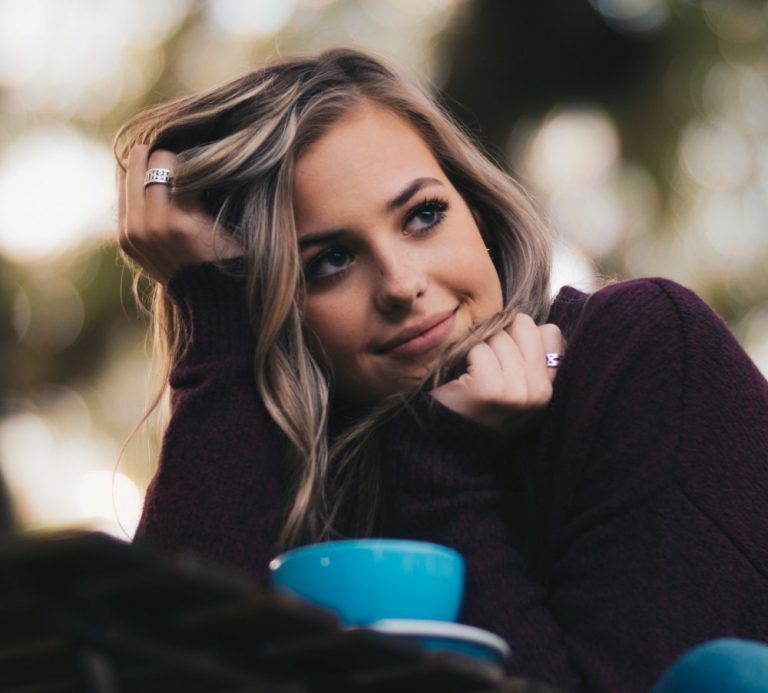 Improving your self-esteem is by far the most important thing you can do to transform your life and achieve the life you’ve always dreamed of. How to Be Your Biggest Fan shows you how to easily accomplish this, achieve your true potential and operate at the highest level in all areas of your life. 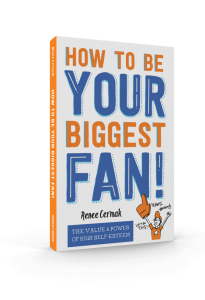 In How to Be Your Biggest Fan, personal development expert Renee Cermak reveals The Cermak 1000-Box Strategy™ – an easy, clear and effective way to increase your self-esteem so that you can attain your goals and dreams and improve your career, your relationships, your finances, your health, and virtually every aspect of your life. Renee’s 1,000 Box Strategy has been described as a new, fun way to revolutionize your “to do” list, a way to be proactive about what you want to get done and achieve goals. The 1000 boxes will lay on top of a picture of your choice. 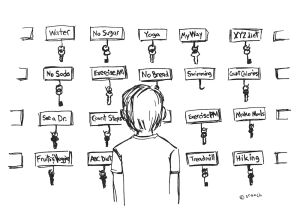 The picture could be a reward for completing your boxes or a vision board of your new life full of self-esteem. Every time you complete a box, you get to remove it, revealing a portion of your picture underneath. It has also been described as the “to do” list meets the “bucket list”, as you can have a “make your bed” box and a “skydiving” box. You can check off your responsibilities in a fun way while experiencing things you have always wanted to do! You work daily to achieve self-esteem boosting activities that not only nourish the end result of your goal, but it also sets positive reinforcing habits that will be used for a lifetime. Renee Cermak is a self-development expert and author who has taught thousands of people how to create abundance and wealth, build better relationships, create more balance in their lives, gain confidence, increase productivity, discover more creativity, direction and focus, improve their results — and ultimately realize their dreams. 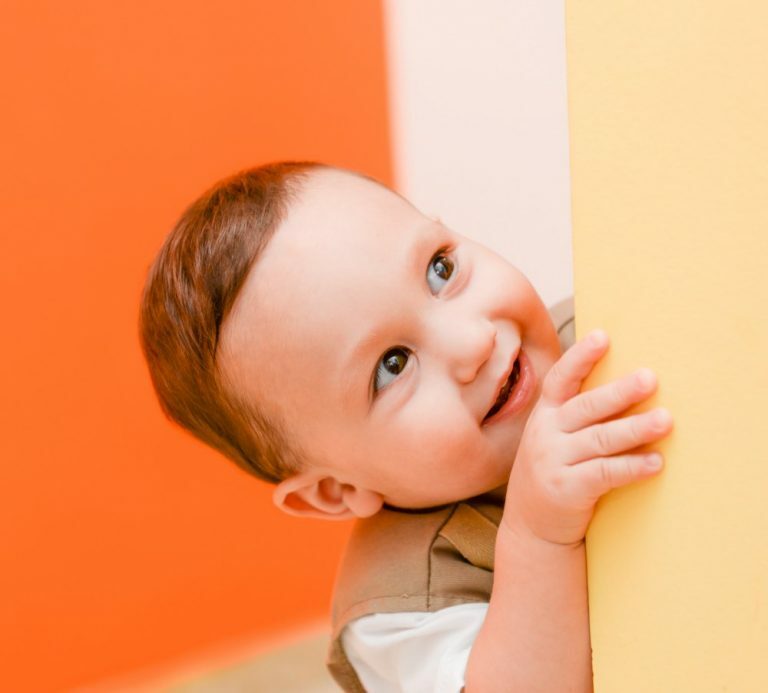 During the 19 years she has spent as a life coach and teacher, she has discovered time and again that the cornerstone of all success or failure in any human endeavor is … self-esteem. One’s success in life is dependent on whether one has a high self-esteem or a low self-esteem. 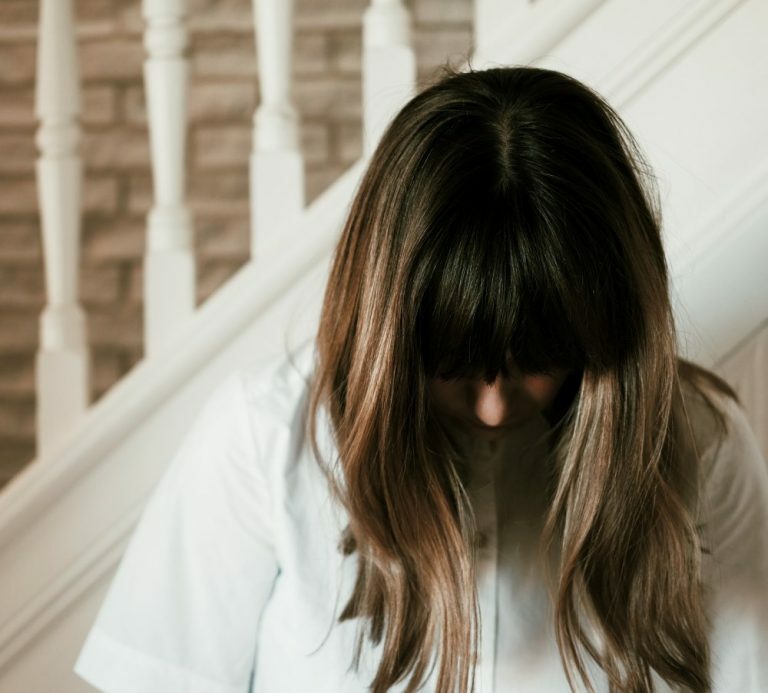 But often, people felt there was nothing they could do about their low self-esteem because it was the result of their past life experiences over which they had no control. Renee has discovered quite the contrary … that self-esteem is the one life-changing thing over which a human being has total control — if one knows the secret. To this end, she developed the Cermak 1000-Box Strategy which is featured in her book, How to Be Your Biggest Fan. When implemented, this strategy increases your self-esteem and enables you to attain your goals and improve every aspect of your life. Renee has made it her mission to make self-esteem a priority in people’s lives the way she’s made it a priority in her own life … and achieved spectacular results. Let Renee’s book, How to Be Your Biggest Fan, be your catalyst for lifelong change in your own life.